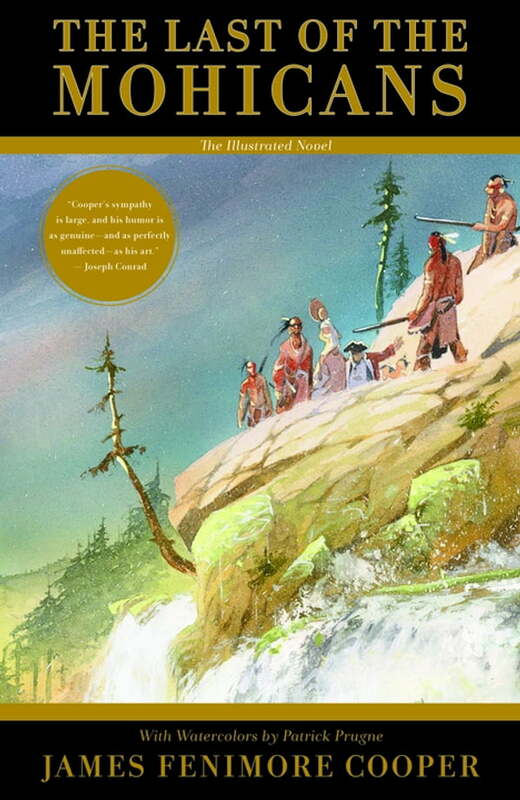 Deep in the forests of upper New York State, the brave woodsman Hawkeye—Natty Bumppo—and his loyal Mohican friends Chingachgook and Uncas become embroiled in the bloody battles of the French and Indian War. The abduction of the beautiful Munro sisters by hostile savages; the treachery of the renegade brave Magua; the ambush of innocent settlers; and the thrilling events that lead to the final, tragic confrontation between rival war parties create an unforgettable, spine-tingling picture of life on the frontier. At the center of the novel is the infamous massacre of British troops and their families by Indian allies of the French at Fort William Henry in 1757. Around this historical event, Cooper builds a romantic fiction of captivity, sexuality, and heroism, in which the destiny of the Mohican Chingachgook and his son Uncas is inseparable from the lives of Alice and Cora Munro and of Hawkeye the frontier scout. And as the idyllic wilderness gives way to the forces of civilization, the novel presents a moving portrayal of a vanishing people—and the end of its way of life in the great American forests.